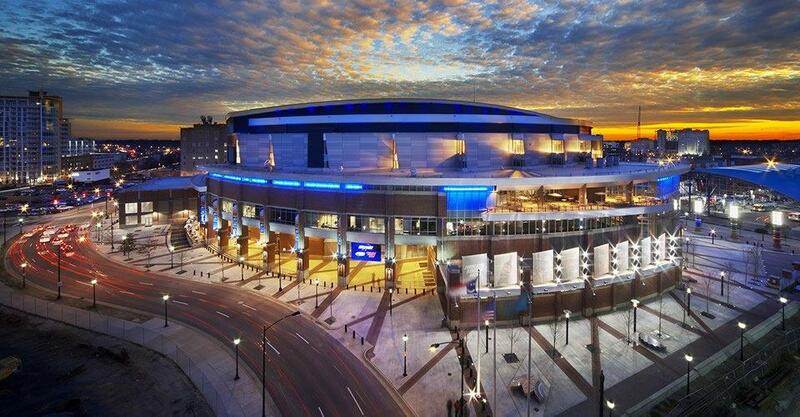 The 26th annual US Composting Council Compost Council was held in Atlanta from January 22-25 and, as always, proved to be a spectacular meeting of minds and a center of ideas, industry updates, and passion for the organics collection and composting industry. 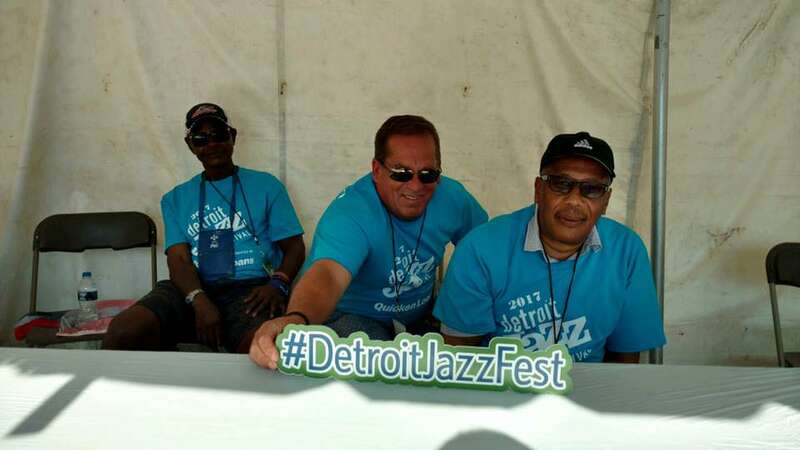 As it has for nearly 40 years, Detroit, MI played host to the Detroit Jazz Festival (DJF) over Labor Day weekend with over 300,000 visitors and scores of world class musicians and ensembles attending in order to bring high quality musicianship and jazz education to the city of Detroit. 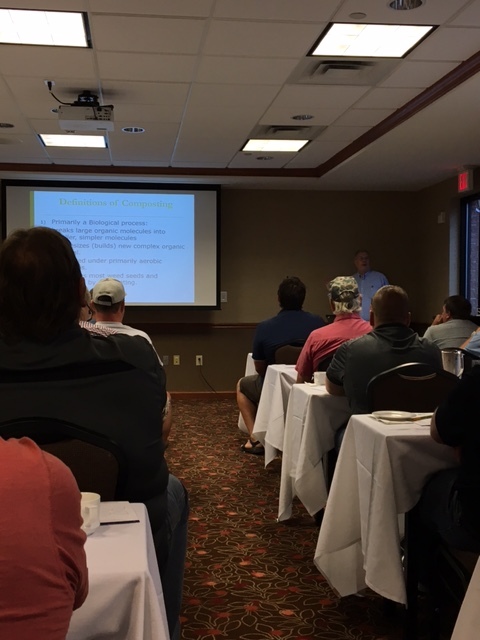 Just as they have since 1995, on August 16 the Minnesota Composting Council held their summer "school" workshop as composters and industry professionals gathered to learn, share best practices, and network in Minneapolis for the 2017 MNCC Yard Waste Compost School. 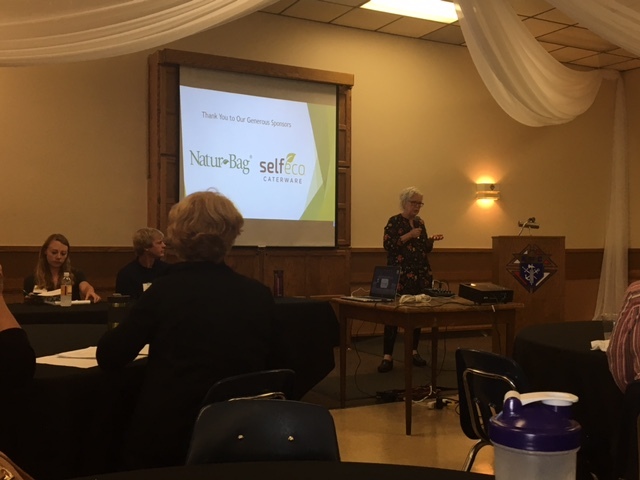 On July 11, the Minnesota Composting Council held the 2017 summer workshop in Stillwater, MN with a focus on organics collection programs in the state of Minnesota and some of its biggest communities. The workshop featured speakers who've taken part in the establishment and management of organics recycling programs, as well as composters who've faced the unique challenge of contamination in their efforts. 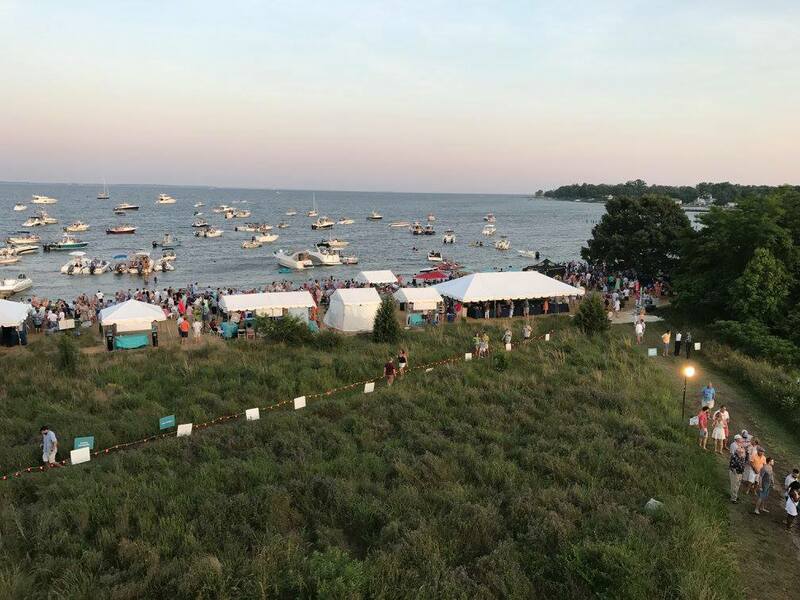 With summer in full bloom, Natur-Bag partnered with the Chesapeake Bay Foundation (CBF) in order to donate our biobased compostable cutlery for the CBF's "Bands in the Sand" event which has been held over the last 10 years and "has raised more than $1.3 million to support CBF's efforts to defend and protect the Bay..."
For those in the midwest with younger children in school, you maybe familiar with Minneapolis-based organization Neighborhood Forest, a local organization which seeks to raise funding for the purchase of thousands of tree samplings to be donated to schools in the region. 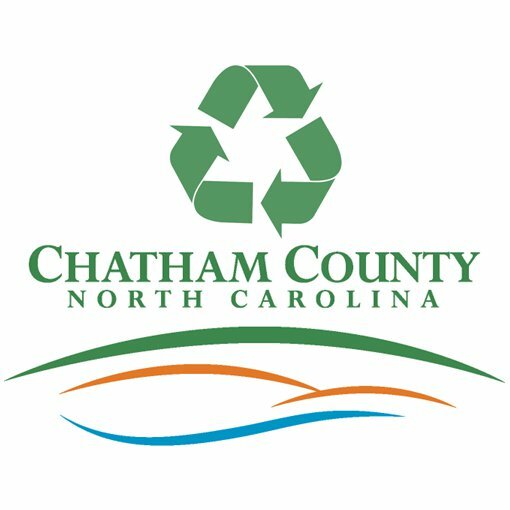 As part of Natur-Blog's efforts to highlight and aid local and regional events focused on diversion and sustainability, we took a look at a recent event held in North Carolina which serves as a great example of how to hold a successful community event while also being mindful of waste and where it ends up. As part of an ongoing effort to highlight dedicated and passionate organics recycling and diversion programs across the country, Natur-Blog reached out to Bellingham, Washington's Community Food Co-op to learn a bit more about their program's history, results, and the reception it received in the community. We spoke to Melissa Elkins, Community Food Co-op's Sustainability Coordinator and Administrative Assistant.